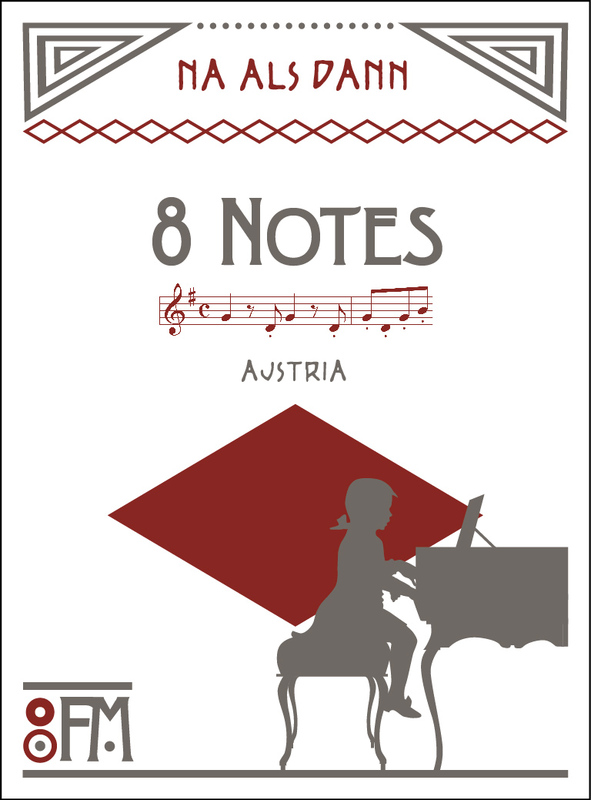 8 Notes Red. Enjoyment from Austria. 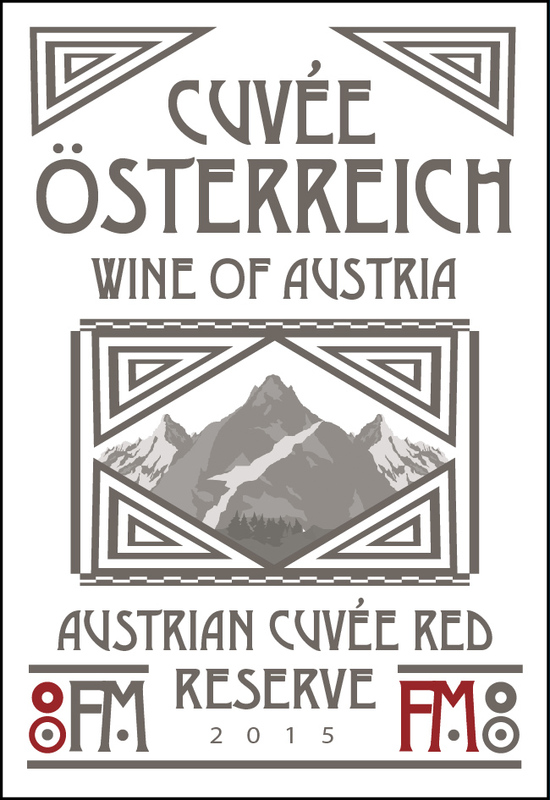 In the fruit driven Austrian Cuvée “8 Notes Red” our main indigenous varieties, Blaufränkisch and Zweigelt, are used. Smooths tannins and its fruity aroma make it the perfect wine to drink every day. Austrian wine, a taste of precious wine culture! This quality wine from Burgenland, Lower Austria is a Cuvée of Blaufränkisch, Zweigelt and a touch of Cabernet Sauvignon. A deep red colour and fruit driven, peppery aroma with a hint of oak are characteristic for this wine. Integrated and elegant tannins and a significant spicy nature, complete this Cuvée. Grilled meet is the perfect dish to enjoy the Austrian Cuvée Red Reserve. Cathay Pacific Hong Kong International Wine & Spirit Competition 2017. 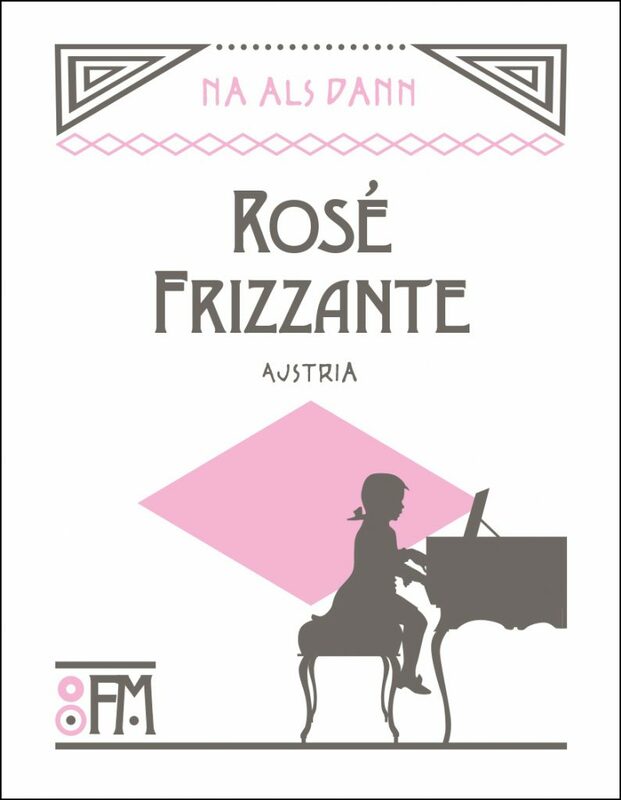 I am very happy to have produced my very first Rosé Frizzante Na Alsdann this year. Made out of indigenous Austrian red varieties, Blaufränkisch and Zweigelt it is the perfect wine for every occasion. With the typical cherry fruit and medium perlage the Frizzante is ideally suited to drink at a barbecue. 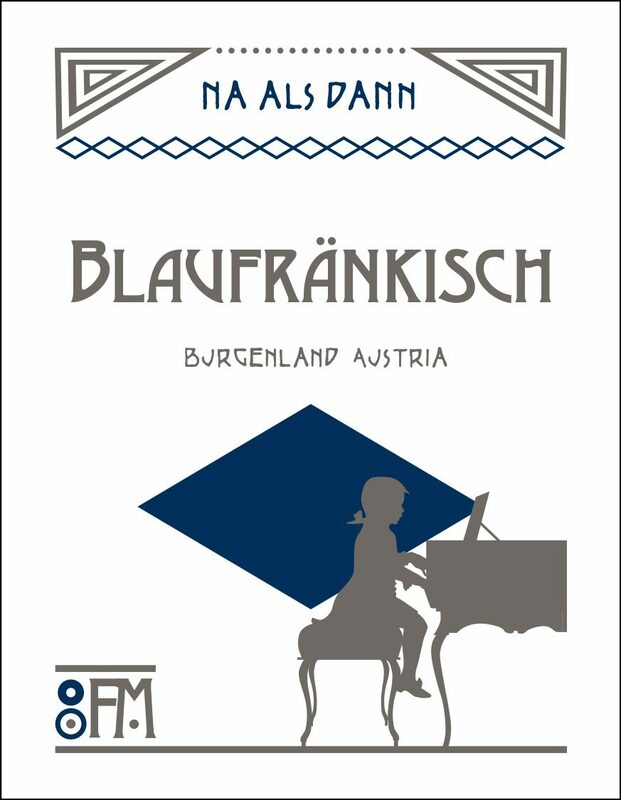 Enjoy Austrian taste of culture! Na Alsdann is an old Austrian expression used to describe something that´s turned out – perhaps unexpectedly – quite well. 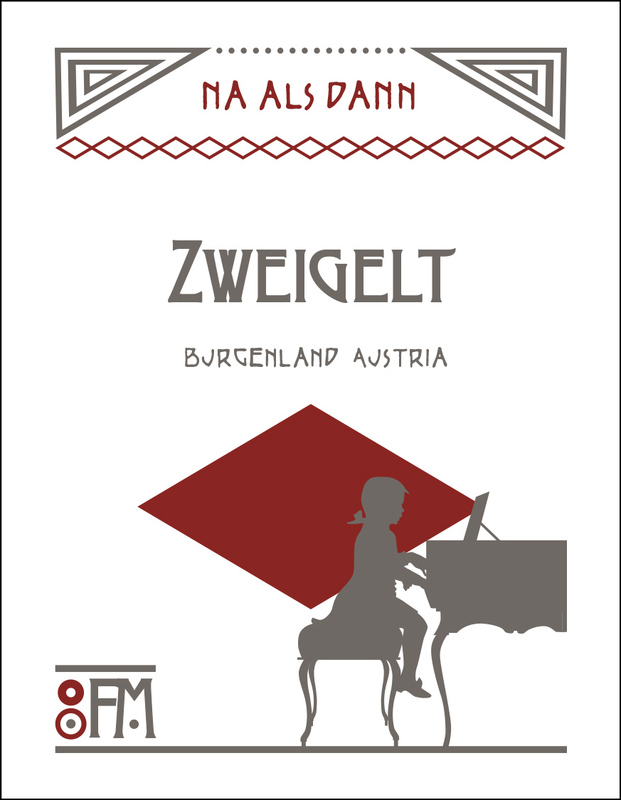 Zweigelt is the most important red variety of Austria. Grapes from Burgenland, with classical sour and sweet cherry tones and soft tannins. Perfect with pasta or ham sandwiches. Mineral tones, hints of blackberries and pepper with smooth but noticeable tannins combine in a high-quality example of typical Blaufränkisch. The 2011 vintage earned a relatively high rating of 2 glasses in a tasting of Austrian Blaufränkisch wines by the industry journal Wein Pur.